Soy beans really are a legume by which numerous food items are manufactured for regular diet consumption. Soy items are well-liked by those consuming a vegetarian diet due to the higher protein content of the soybean. Soy milk along with other soy products is traditional staple of Asian cuisine. It is also utilized to make tofu that is just like a substitute to cheese. Usage of Soy milk is considered to have begun in China in A. D. 82. It really is utilized thoroughly in other Asian countries like Japan and Malaysia. Today is utilized around the world and is also readily available in several types throughout several nations. 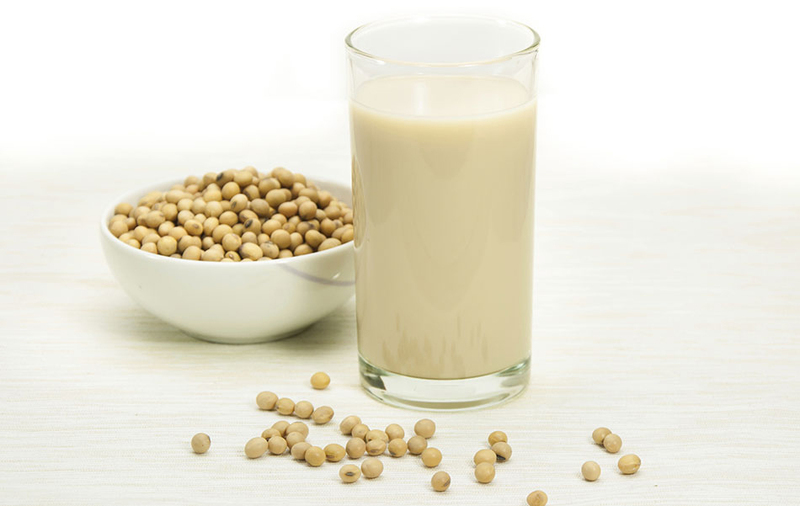 Soy milk is the plant based drink which is prepared with soybeans. Soybeans are soaked, grinded, then the mixture is boiled and lastly remaining particulates are filtered. It is a resistant paste of water, oil and protein. It is a natural byproduct of manufacturing tofu. It was unpopular for longer time period as the presence of oligosaccharides caused discomfort and flatulence in lactose intolerant adults. It is a staple food of East Asian cuisines over last few centuries after it was identified that this effect could be eliminated with prolonged heating. Over last few decades, it became quite popular in North America and Europe as the production techniques were developed to provide the consistency and taste which closely resembles dairy milk. Likewise other similar vegetable based milks such as rice milk and almond milk. Soy milk is used as an alternative for dairy milk by lactose intolerant people or vegans. 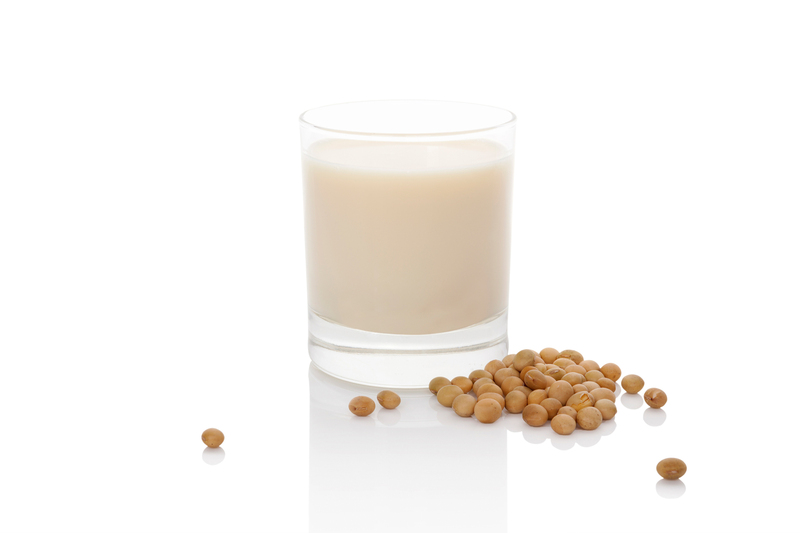 The flavor of Soy milk varies according to the cultivar of Soybean used for production. In China, the desired sensory qualities are off white color, creamy appearance and smooth or thick mouth feel. Soy milk contains high content of protein and iron with low fat, sodium and is cholesterol free. The people who are allergic to cow’s milk or intolerable to lactose have found Soy milk easy to digest being lactose free. Soy milk is used as a substitute for milk in any recipe. Those who want to promote intake of protein can add powdered soy milk to other beverages. It could be found in powder form as well. Soybeans were introduced in Northeastern China and got domesticated in 11th century. It is used in beverages and soups in later dates. In 3rd century, Soy gruel was renowned, in 4th century soy wine and tofu broth amid collapse of Mongol Yuan. In China, a common watery form of soy milk known as doujiang is made from soybeans. During Qing, the popularity got increased when it was identified that heating doujiang for 90 minutes analyzed its stachyose and raffinose, oligosaccharides that causes digestive pain and flatulence in lactose intolerant adults. It was popular by 18th century that street vendors sold it in streets. It became common in 19th century to take cup of hot and fresh doujiang from tofu shops for breakfast. It was paired with youtiao which was dipped into it. The process was industrialized in early Republican China. In 1929, two Shanghai factories sold over 1000 bottles a day. In 1950s, Soy milk was marketed like a soft drink in Hong Kong, Japan and Singapore. Almond milk, the first non-dairy milk was produced around 13th century in Levant which was spread to England by 14th century. In 17th century, Soy milk was mentioned in European letters from China. 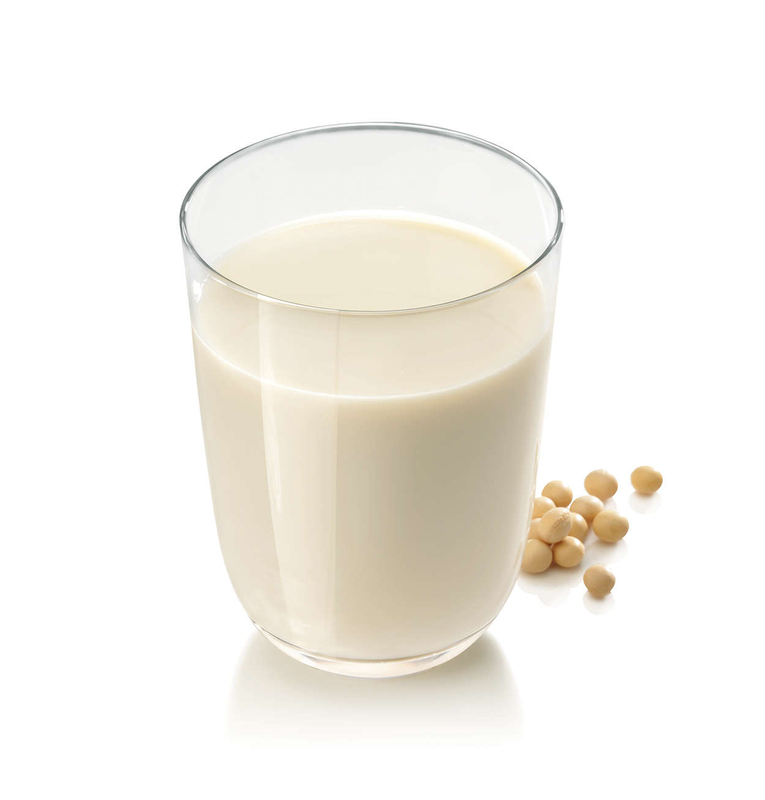 In 1897 USDA report, soy milk was recorded in English language as soy bean milk. In Colombes, France, the first soy milk dairy was established by Li Yuying in 1910. In 1912 and 1913, he received the first British and American patents for manufacturing soy milk. In New York City of United States, J.A. Chard started to produce Soy Lac in 1917. The production of new techniques and technology allowed the soy beverages to have appreciable milk like consistency and flavor in mid 1980’s. Soy milk is able to improve blood lipid profile. The fat in Soy milk is unsaturated having zero cholesterol. Soy has polyunsaturated and monounsaturated fatty acids which inhibits cholesterol to reach to blood stream. The studies show that daily intake of Soy lowers the blood triglycerides and low density lipoproteins and increase good cholesterol level. It is helpful for patients having high cholesterol or family history of coronary heart problems. 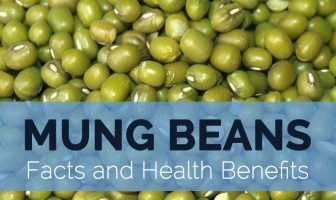 Soy has omega-3 and omega-6 fatty acids with phyto-antioxidants which effectively protects blood vessels from lesions and hemorrhage. This compound binds to lining of blood vessels and defends lining cells from cholesterol deposits and free radical damage. These nutrients binding promote flexibility and fluidity of blood vessels so that it becomes much volatile to blood pressure changes. 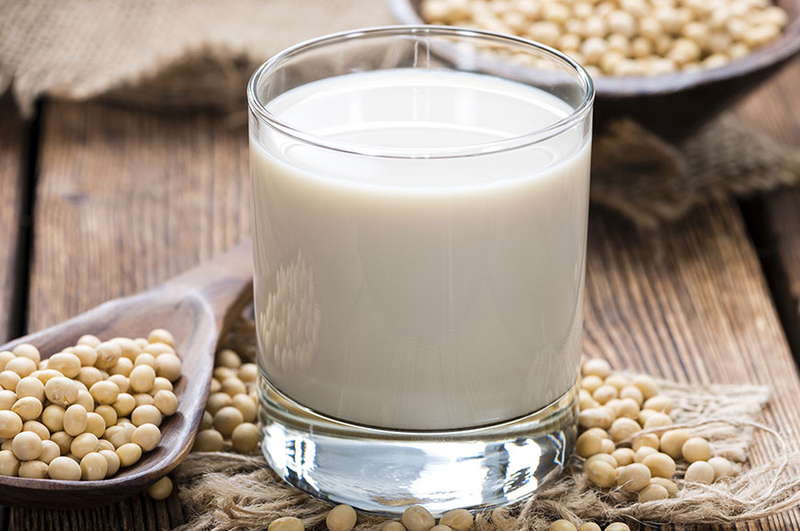 Soy milk has isoflavones that assist in lowering metabolic obesity in men and post-menopausal women. Naturally Soy milk has low content of sugar in comparison to regular milk. Cow’s milk contains 12 grams of sugar per cup whereas soy milk contains only 7 grams. A cup of whole soy milk offers only 80 calories. Moreover, Soy milk has monounsaturated fatty acid that inhibits intestinal absorption of fat which is beneficial for losing weight. 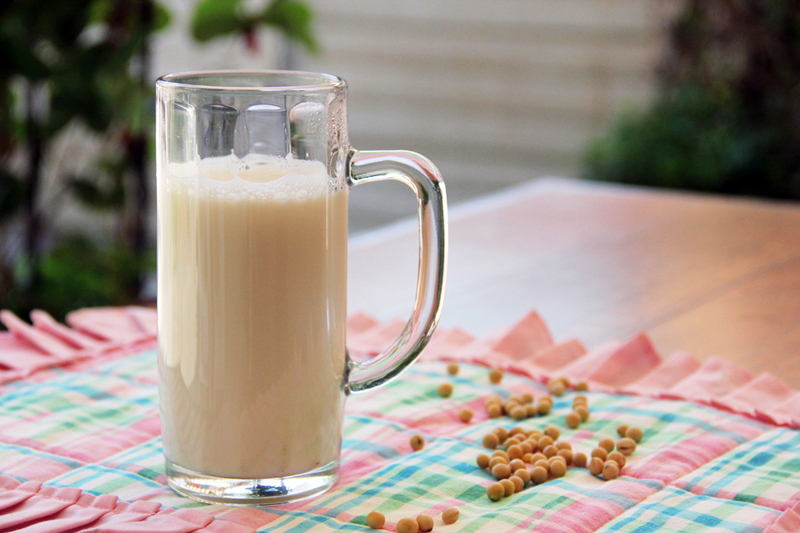 Drink Soy milk to receive extra amount of fiber that keeps one full for longer time period. 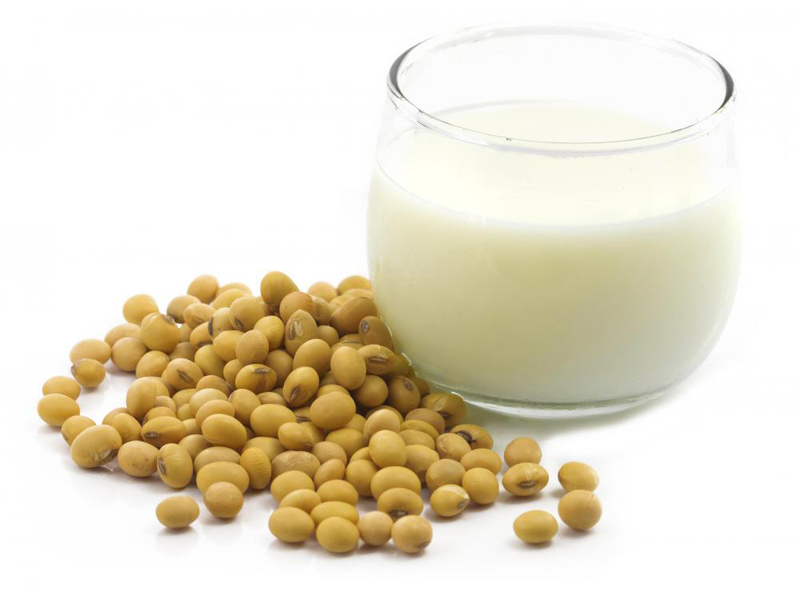 Soy milk has isoflavones that assist in lowering metabolic obesity in men and post-menopausal women. Besides this, it lowers waist circumference in overweight and obese individuals. Soy milk has good amounts of phytoestrogen which is an exclusive plant hormone that inhibits testosterone production in men. The reduction in level of testosterone cut down the chances of prostate cancer. The studies shows that men who consume soy rich diet have lower chances of developing prostate cancer and prostate hypertrophy. A woman’s natural production of estrogen lowers to minimum at the time of menopause. The sudden reduction of estrogen results to a number of health problems. Postmenopausal women are at high chances of diabetes, heart disease and obesity. They are more prone to mood swings, depression, insomnia as well as other psychological disorders. Soy contains phytoestrogen which is an effective replacement of estrogen. The regular consumption of Soy is an effective way for preventing these postmenopausal syndromes. Osteoporosis is the age and hormone related diseases. It provides relief from osteoporosis in postmenopausal women. The loss of calcium and brittle bones result in chances of this disease development. Soy has phytoestrogen that could accelerate the absorption of calcium by the body and prevent the loss of bone mass. Studies shows that diet rich in animal protein promotes urinary excretion of calcium whereas soy based protein diet does not. It is loaded with calcium which helps to retain and provide supplements to the body. Soy isoflavones with natural hormone replacement therapy improves retention of bone mass and density by lowering the chances of fracture in postmenopausal women. Soy isoflavones provide antioxidant effects which is helpful against some chronic diseases. Tofu or curdle soy milk contains hepatoprotective and antioxidant activities that lowers oxidative damage and stress. Study also concluded that it prevents liver damage caused due to oxidative stress. 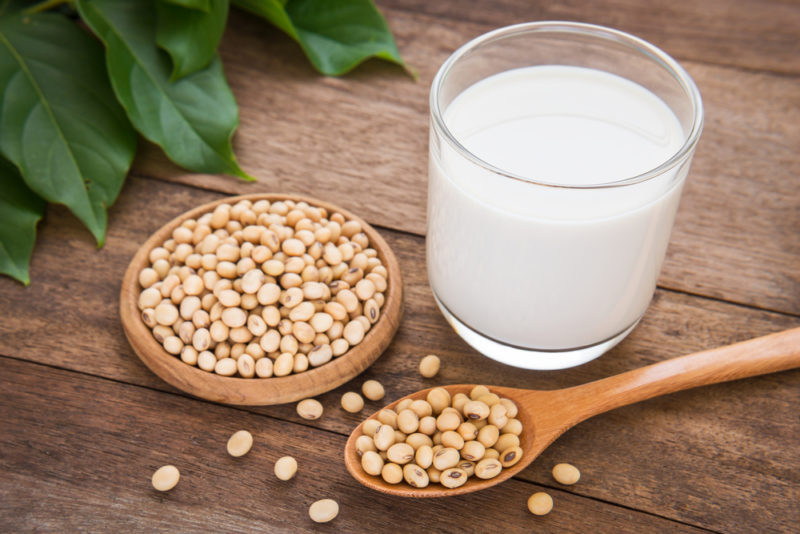 Moreover, antioxidant properties of Soy milk assist in enhancing antioxidant capacity and lowering menopausal symptoms in women. Soy milk is rich in calcium and iron that helps to fight anemia which is caused due to inadequate oxygen due to insufficient amount of red blood cells in the body. Iron assist in production of red blood cells with an improvement in function of red blood cells. 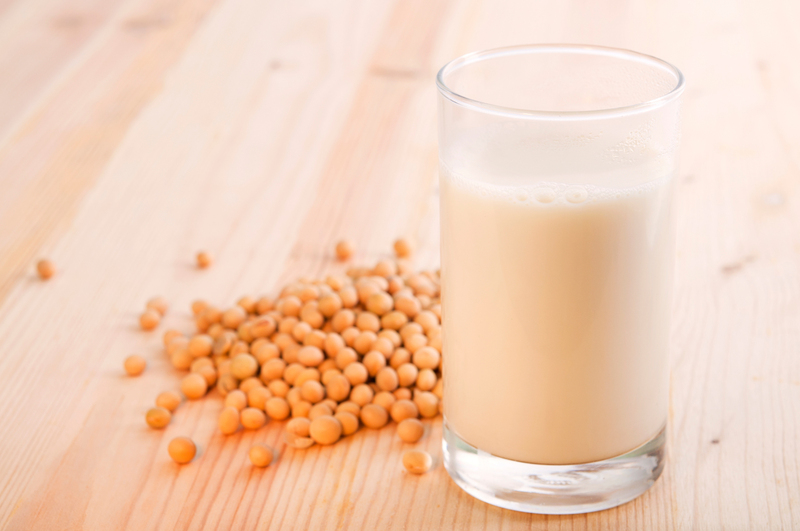 Research shows that Soy foods are helpful for people having kidney disease and diabetes. Soy milk is low in glycemic index which makes them an essential component for healthy diabetic diet. Soy contains fiber that helps to slow down sugar absorption so that it would be easier to handle by the body. While the women is pregnant, she should ensure the fulfillment of require nutrients for fetal development. Soy milk contains Vitamin C, Vitamin B complex, Vitamin K, Vitamin E, Vitamin C, calcium, mineral and folate that is vital for production of red blood cells in order to support optimal development of fetus. It’s very easy to make soy milk in your own home. If you make soy milk on a regular basis you will probably find an automated soymilk maker (also known as soy milk machine) like Soyajoy, Soylife, Miracle, Soyquick, Soyawonder or Vegan Star very useful. 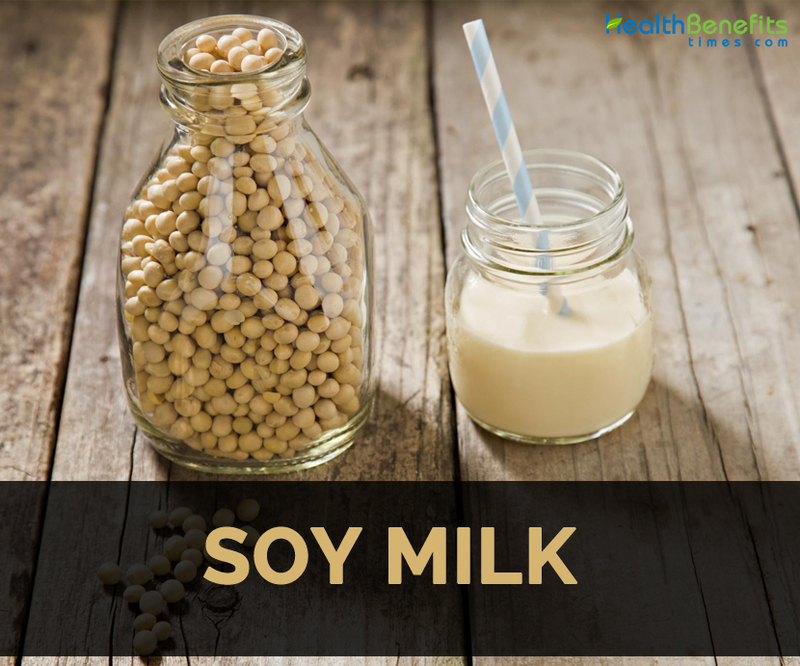 You’ll need about 125 g whole soya beans to create 1 liter of soy milk. Clean the soya beans and soak them in water for 10 – 16 hours. Although not required, you are able to eliminate the hulls be massaging the soya beans as well as flushing the loose hulls along with water. Eliminating the hulls helps make the extraction process more effective. An alternative is always to break the soya beans just before soaking. The hulls come free effortlessly and could be cleaned away. Usually when you use cracked soya beans you’ll need much less soaking time: 6 – 8 hours. Heating the soya beans will certainly eliminate enzymes that are liable for the development of beany flavour. This particular heating can best be achieved simply by microwaving the wet soaked soya beans throughout 2 minutes. Grind the soaked soya beans as well as 1 liter water in the food processor. Filter the mix trough a cheese cloth as well as recover the soy milk. The insoluble material that remains on the filter is known as okara, and could be utilized as a component for bread making or even as cattle feed. Heat the soy milk till boiling point as well as continue boiling for approximately 5 to 10 minutes. After cooling, the soy milk is prepared and could be kept in the fridge for an additional 3 days. The soy milk could be drunk as such yet taste could be enhanced with the addition of some salt (also cow milk includes a lot of salt). With soy milk you can certainly make your own fruit smoothie. Fruit smoothies are extremely healthy simply because they contain soy milk and lots of fresh fruits. 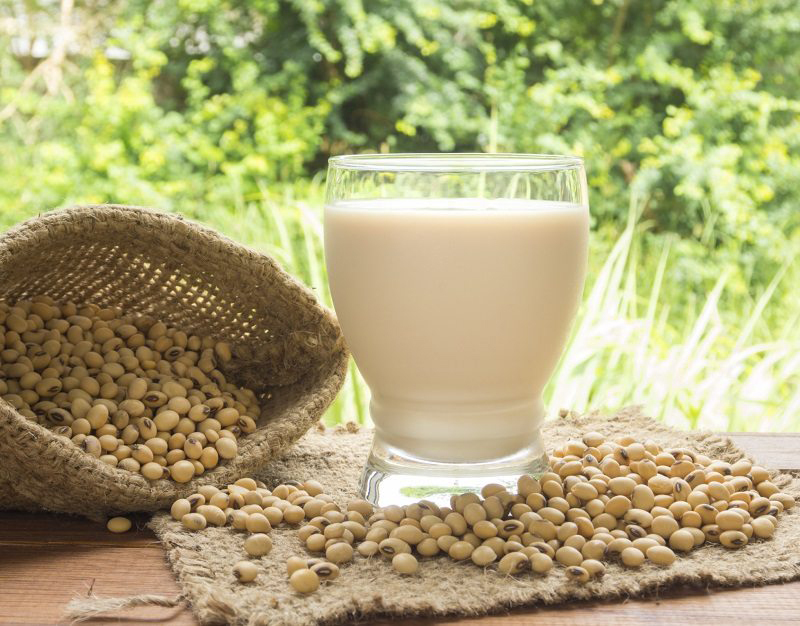 Soy milk is helpful to treat diarrhea, constipation, improve memory, decrease protein in urine in kidney patients and treat muscle soreness caused by exercise. Soy has high content of phytic acid which lowers the absorption of minerals such as magnesium, calcium and zinc. People who are allergic to soy should avoid it. Excessive consumption causes adverse effects. Soy might cause gastrointestinal problems such as nausea, constipation, trouble to fall asleep and migraine headaches. Soy milk is commonly used in East Asian cuisines. Combine soy milk with dried shrimp, chopped pickled mustard greens, chopped spring onions, youtiao croutons, pork floss, cilantro, shallots, pork floss with vinegar, soy sauce, sesame oil and chili oil. In Japan, Soy milk is used for making yuba and a base for nabemono. In Korean cusine, Soy milk is used for making kongguksu which is a cold noodle soup. In West, Soy milk is used as a substitute for cow milk. Soy milk is used for making soy cream, soy yogurt, soy based cheese and soy kefir. Soy milk is accompanied by breads such as steamed roll, youtiao, and shaobing. Calories in 1 cup (243 gm) 109 Kcal. Calories 109 Kcal. Calories from Fat 43.56 Kcal. Calories 153 Kcal. Calories from Fat 33.48 Kcal. Calories 131 Kcal. Calories from Fat 38.25 Kcal.